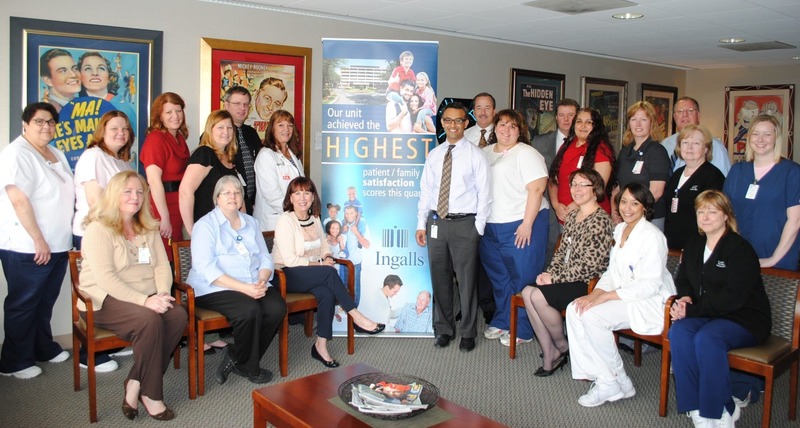 The Irwin Retina located at Ingalls Memorial Hospital and Illinois Retina Associates, S.C. in Harvey, IL have received an “excellent” rating. This is based on patient surveys from January 2014 through March 2014. Congrats to the doctors and staff for receiving a perfect 100% and providing patients with the highest overall quality of care.